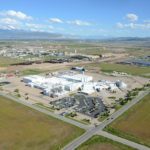 This facility was designed to expand to 400 million pounds of product per year with minimal modifications to support equipment and utilities. 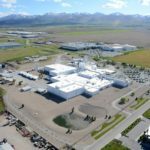 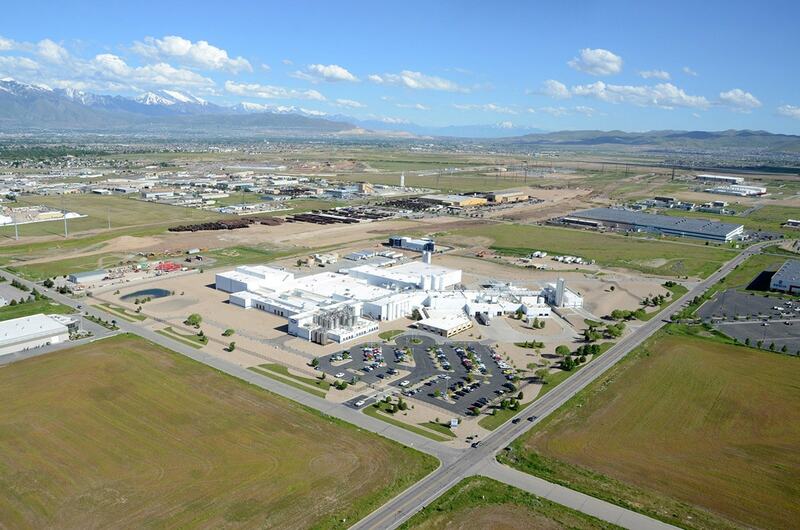 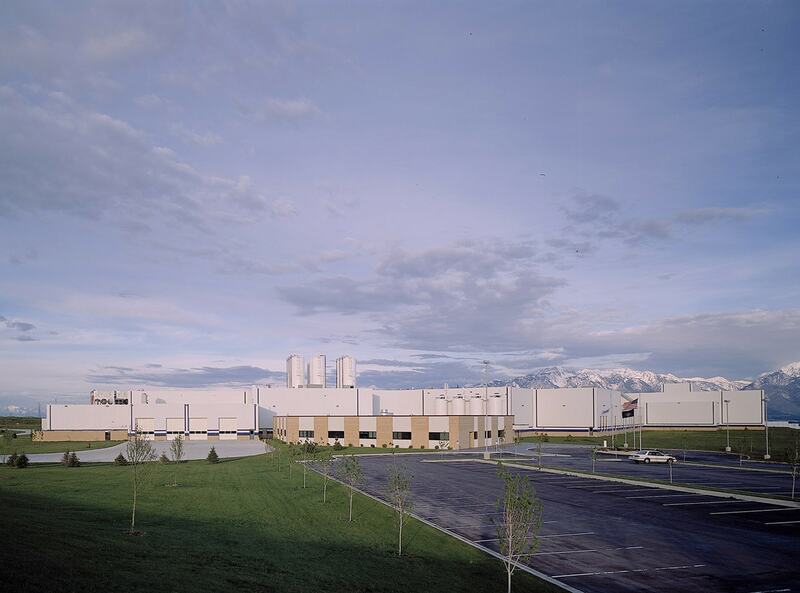 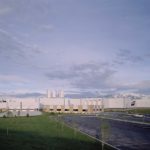 Dannon produces more than 100 million pounds of yogurt per year in this state-of-the-art facility in West Jordan, Utah. 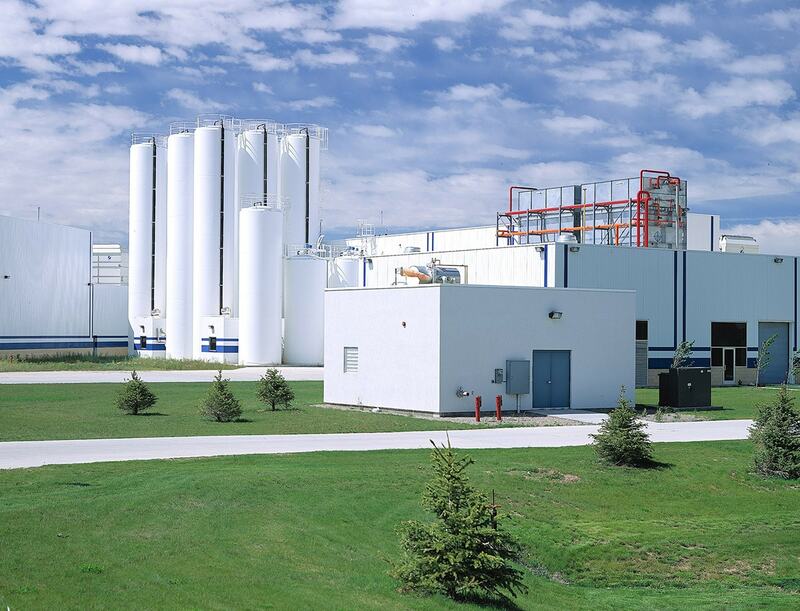 Roughly 125,000 gallons of raw milk per day run through its 50,000-gallon milk silos. 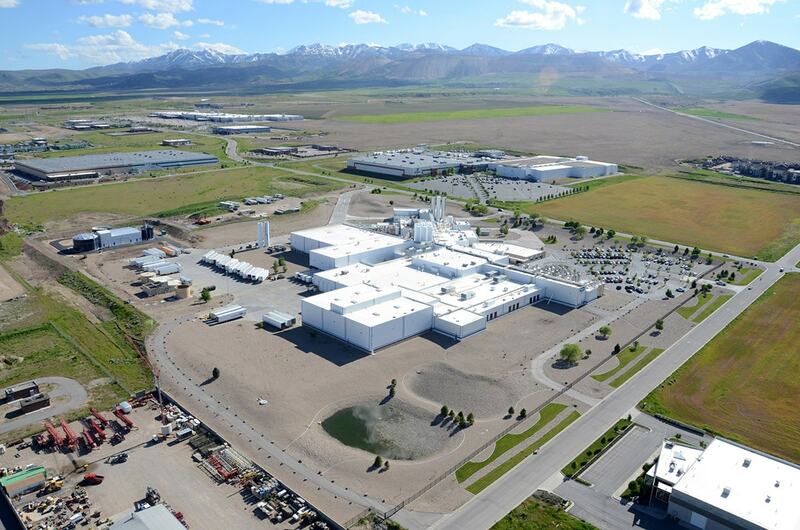 This 160,000-square-foot facility is actually seven connected buildings. 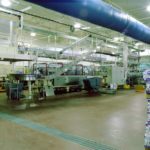 The process area features acid brick flooring with epoxy grout, FRP panels and ceramic tile on all walls with stainless steel doors, frames and trench drains. 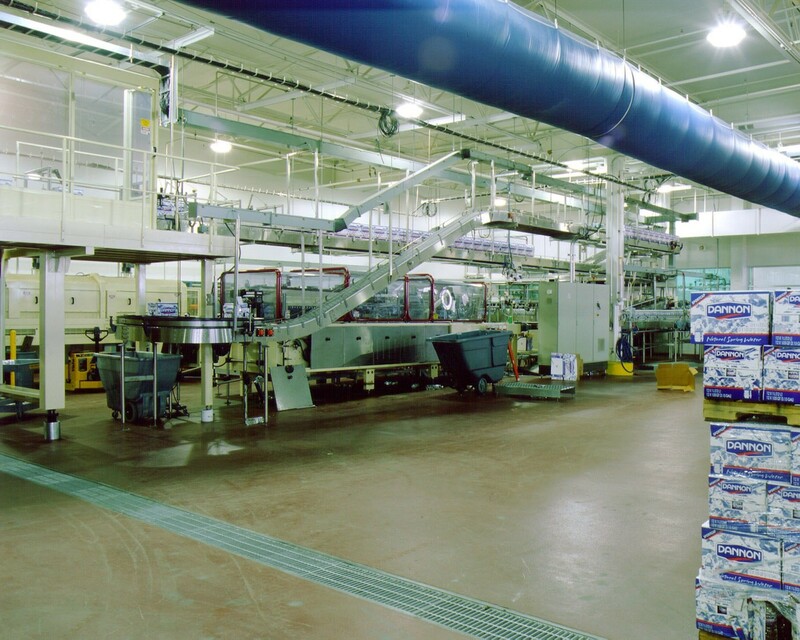 A 30,000-square-foot service attic was designed for ease of facility maintenance without interfering with production process. 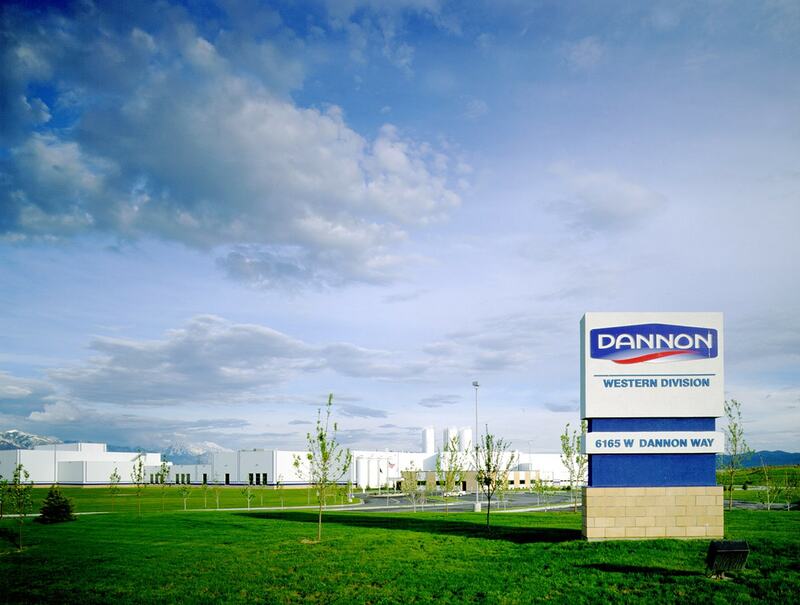 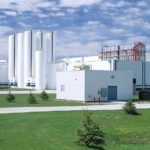 This Dannon facility was designed to expand to 400 million pounds of product per year with minimal modifications to support equipment and utilities. 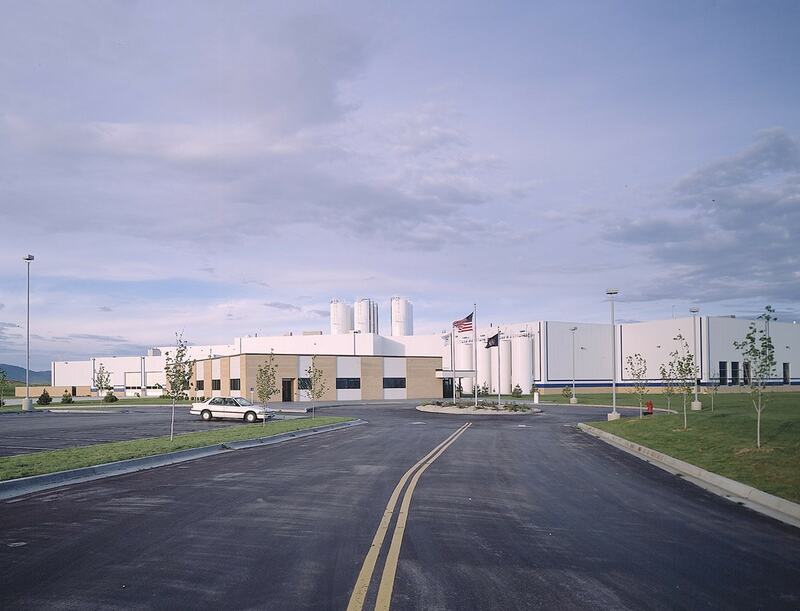 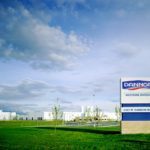 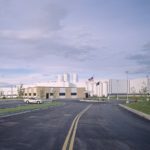 To this day, Big-D’s continues to provide unparalleled support at the Dannon Plant including facility improvements, modifications and line change-outs.